Sydney born and raised singer-songwriter Penelope Pettigrew is an artist unlike any other. Her twist on soul music, emotive lyrics and what she calls 'distressed pop' is captivating, alluring and refreshing. 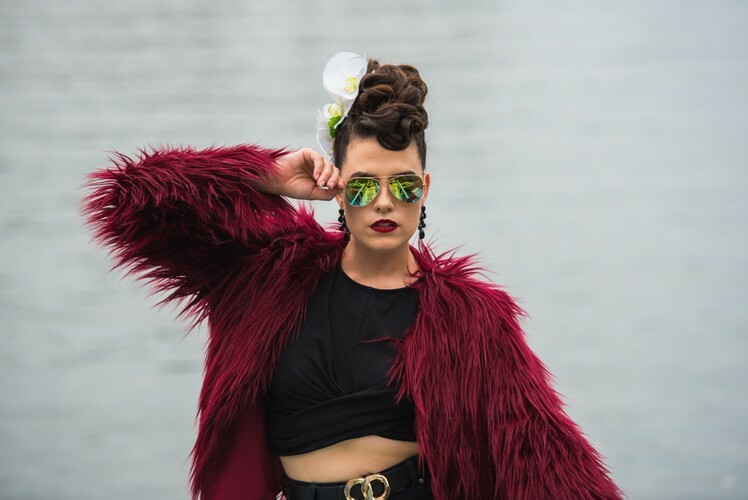 Penelope's unique voice, coupled with an undeniably powerful ability to deliver the heart and soul of a song, has made her one of Australia's leading vocalists. She now adds her much awaited original songwriting to the mix and is finally making a home for herself through her own music. 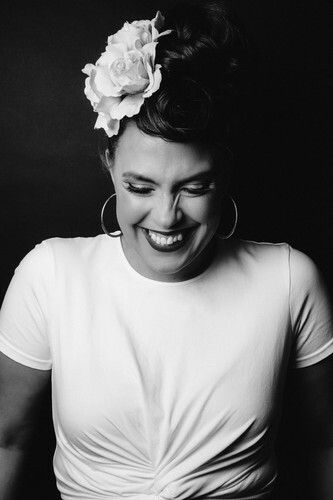 Returning to The Newsagency stage after her sellout show in November, Penelope is ready to bring you more new tracks. Joined by a stellar line up of some of Sydney's finest musicians, this is a show you can't afford to miss.